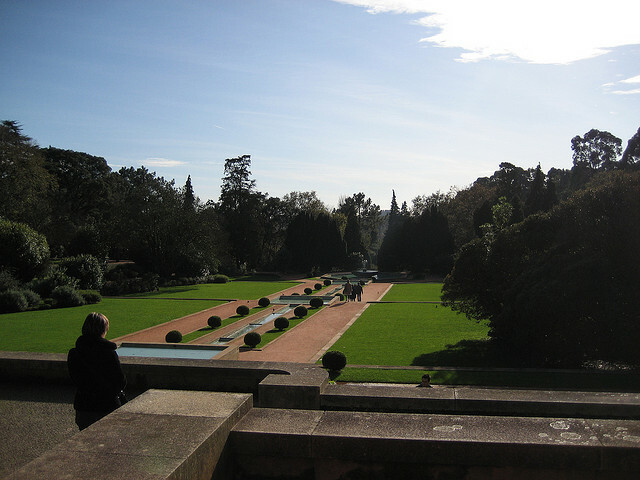 Portugal is rich in vast and stunning gardens, most of which are also historically important, standing out not only because of their beauty, but also because of their great patrimonial value. Amidst their verdant and perfumed landscapes, many hide testimonials of time past, but all are true works of living art. This garden was built during the 1960s and is considered one of the most emblematic gardens of the modern movement in Portugal – a true reference in Portuguese architectural landscape. 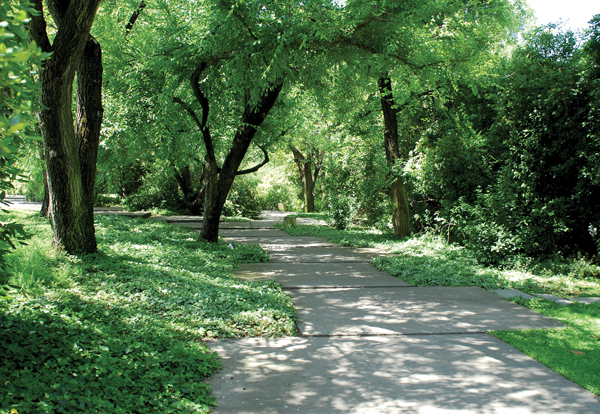 With various types of vegetation to discover and interesting activities continually taking place, the Fundação Calouste Gulbenkian Garden is always an excellent place for a walk with your special someone. 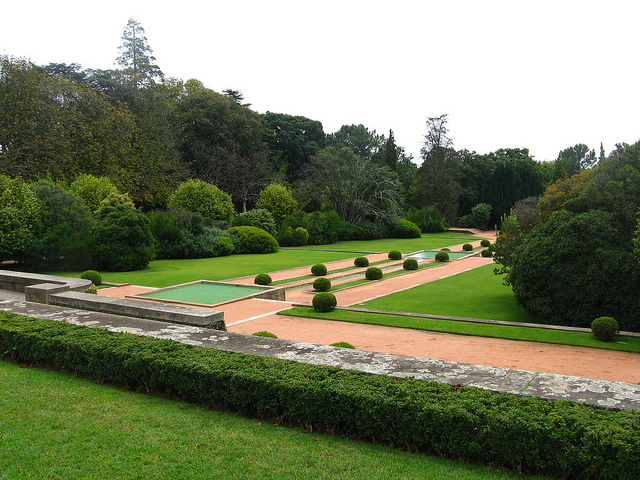 Open to the public since 1987, the Serralves Park is a genuine reference in the patrimonial landscape of not only Oporto, but Portugal as well. It symbolizes the education and knowledge of the conditions necessary to transform a territory, in space and time, as well as in a cultural context: Portugal and the 19th and 20th centuries. 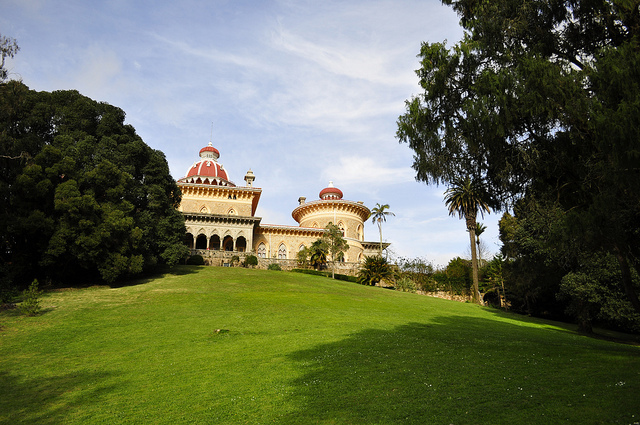 The winner of two important awards: Innovation Award in the Field of Environmental Education by the Portuguese Association of Museology – APOM (1996) and the Henry Ford Prize for the Preservation of the Environment (1997), the Serralves Park will also conquer the hearts of those who seek a romantic refuge in the heart of the city. 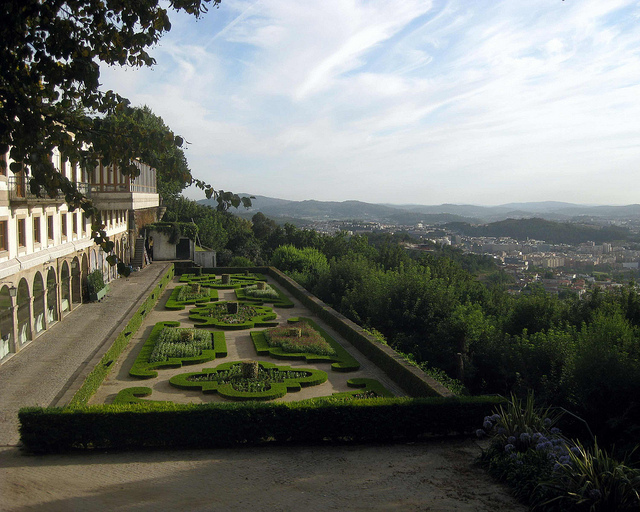 Located next to the iconic Bom Jesus do Monte Sanctuary, the natural park with the same name is one of Braga’s most romantic gardens and an invitation to discover a diversity of trails, mysterious caves and refreshing green spaces. Besides offering a magnificent view of the city of the archbishops, invite your soul mate for a boat ride on the artificial lake, take a horseback ride or buy a 2-way ticket for one of Portugal’s most romantic electric cable cars. 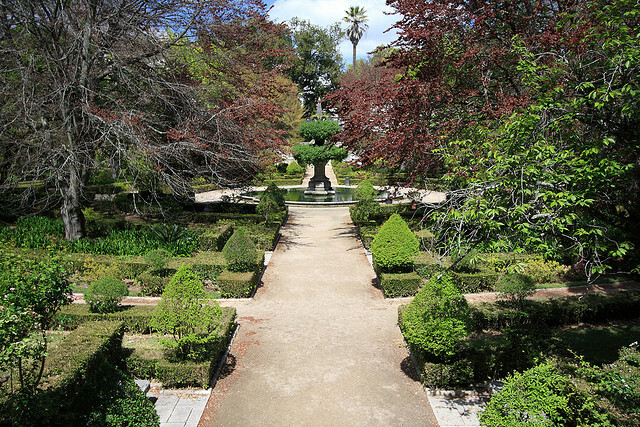 Founded in 1772 by Marquês de Pombal, the Coimbra Botanical Garden is an intimate part of the University of Coimbra and was originally created with the sole objective of complementing Natural History and Medical studies. After some remodeling work, it is once again open to the public and whoever doesn’t visit it, doesn’t know what they’re missing! A small, sweet paradise, perfect for a romantic hand-in-hand walk.